analysis software . . . for FREE!!! 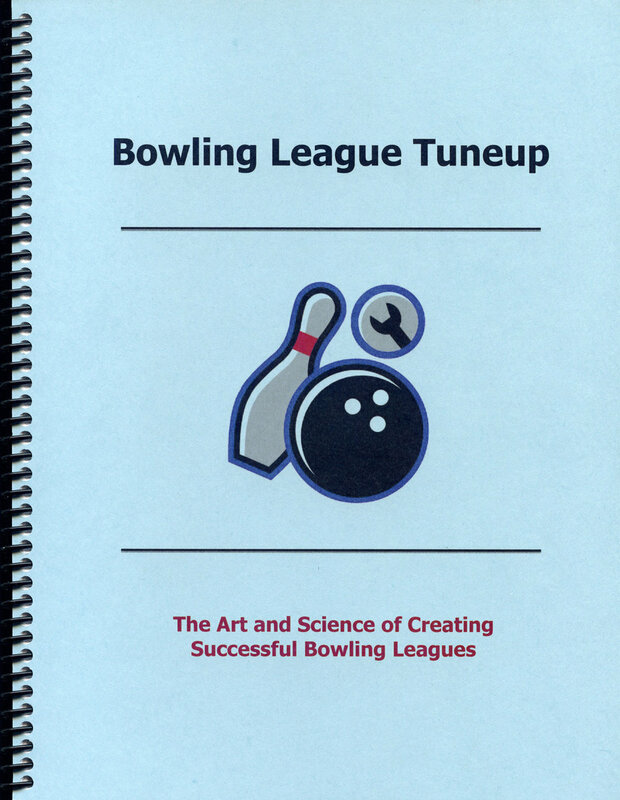 Bowling League Tuneup is the only software in the world that can analyze and assure the fairness of bowling leagues. Handicap leagues were created to make sure all teams have a realistic chance of success. 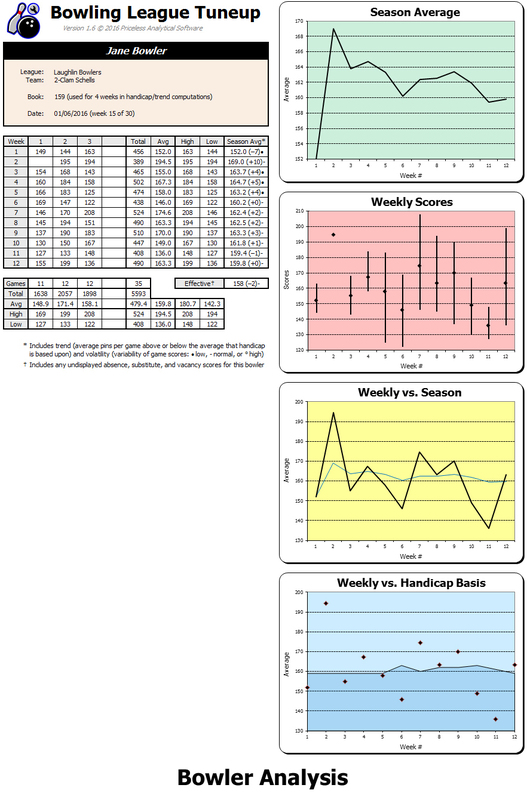 But to achieve this goal, the handicap formula must correctly account for the unique attributes of the league and its specific mix of bowlers. Without a tool to do this, bowling centers often create leagues that are demonstrably uncompetitive and unfair. Bowling League Tuneup is the first and only tool that can both identify and solve this problem. You know your odds of success when you play blackjack or enter a sweepstakes. You should also know your chances when you bowl in a league! Bowling League Tuneup computes your team's odds . . . before the season starts and as it progresses. Bowling League Tuneup can assure better teams get a deserved advantage while also assuring poorer teams can succeed with good personal performances. This is exactly what handicap leagues are supposed to do . . . but all too often fail to do! Fair leagues are successful leagues. Let your bowling center and your league manager know you want your leagues to be tuned up! Download Bowling League Tuneup for free. No strings attached, no personal or credit card information asked for.